Are you going out with your own children to trick-or-treat on Halloween night? 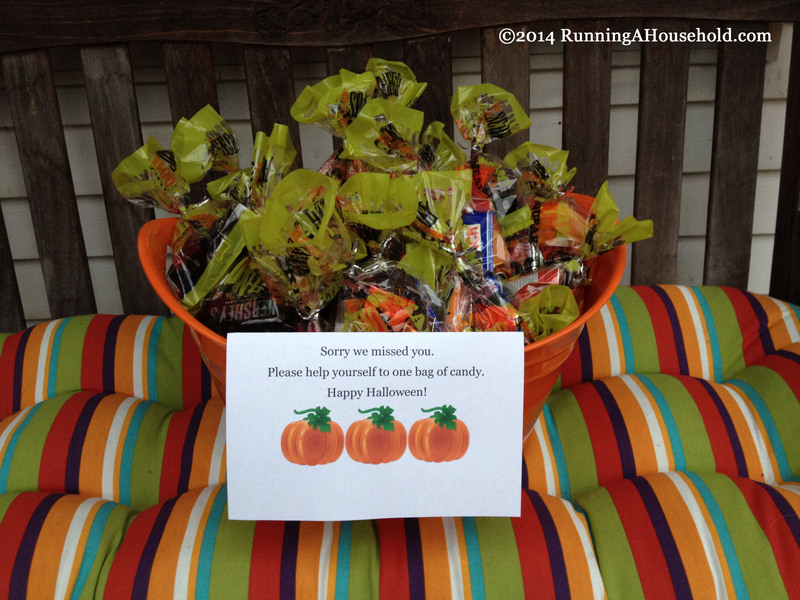 Do you wish someone could be home to give out candy? 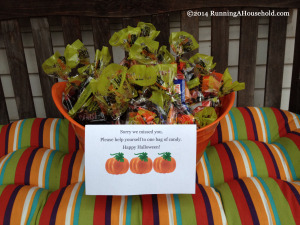 Consider setting up a bucket with self-serve treats. We opted for an orange bucket from Target. It was the perfect size and orange was the perfect color for Halloween. Again, ours came from Target. 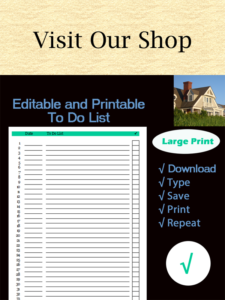 They usually come in packages of 15-20, so be sure to estimate how many you will need. We prefer the plastic ones, just in case it rains. 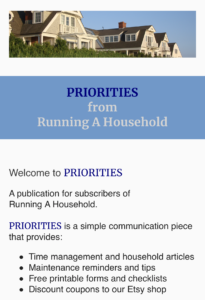 We like to put in 4-5 pieces of candy, depending on the size and type. 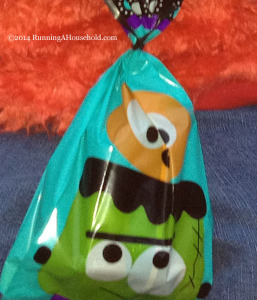 It can include items like small candy bars, a bag of pretzels, washable tattoos, stickers, pencils or popcorn balls. You’ll also want to be mindful of those children with restrictions including: peanut allergies, dairy allergies, or braces or teeth spacers (nothing sticky for these kiddos). 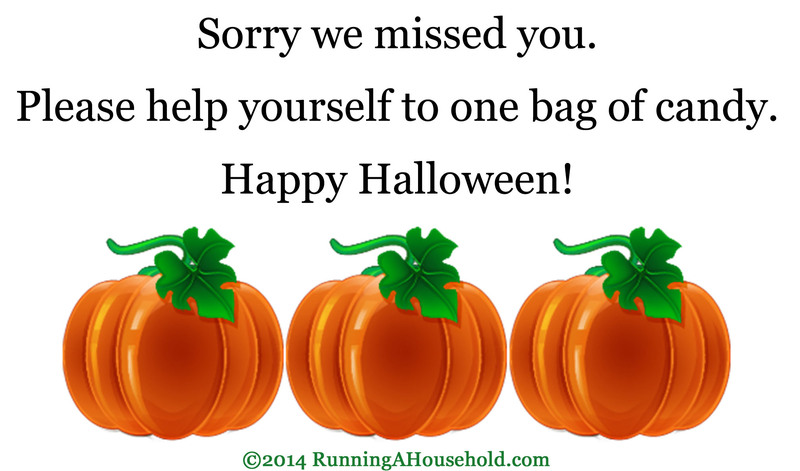 Once you have purchased all of you items, schedule a date to make your treat bags. We prefer to do ours 3-4 days ahead of Halloween, once we have a general idea of the weather conditions. If it’s cold or raining, we make fewer bags. 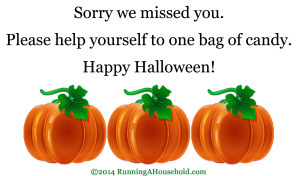 This entry was posted in Organization and tagged free printable Halloween sign, Halloween candy bucket, Halloween pail for candy, Halloween treat bags, not home for halloween, printable Halloween sign on October 21, 2015 by Running A Household.